One of the biggest console-related rumours doing the rounds right now concerns the PS5, Sony’s follow-up to their best-selling PS4 console. These rumours suggest Sony’s next-gen console could be hitting shelves sometime this year, something which makes sense taking into account it’s been more than 4 good years since the debut of the PS4, so it’s likely time for Sony to start gearing up to release a new console. There’s also Microsoft’s Xbox One X, an upgraded version of the Xbox One which is quite a bit more powerful than Sony’s PS4 Pro, meaning Sony might see a PS5 launch as a way to take back the performance crown from Microsoft. Because as can be expected the PS5 will be packing plenty of cutting-edge hardware, and it’s almost a certainty it will be more capable than the Xbox One X. However, a recent report by Kotaku casts doubt on a 2018 release for the PS5 for several reasons. 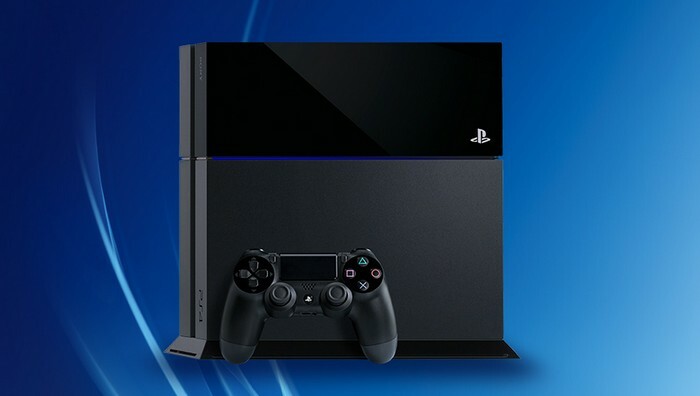 First is that according to that website’s sources, no game developer has yet heard of Sony’s plans for a new console. And the fact people working at major industry outfits are not yet factoring a PS5 launch into their development plans casts doubt on the 2018 release date for sure. This is despite the fact that website ResetEra has published details regarding several development kits (devkits for short) that have supposedly been sent by Sony to major game studios worldwide. These kits are typically handed out by console manufacturers months in advance of the release of a new console, but Kotaku speculates that if they do exist, these devkits could just be very early versions – basically PCs with a processor and graphics card matching what Sony expects to fit into the upcoming PS5 – so that game devs can become acquainted with the new hardware. There’s also the fact that if the PS5 would be launching this year it would already be rolling on conveyor belts in manufacturing plants… And if that was the case, it’s hard to think this would not have leaked out by now. So, no, PlayStation fans should not get excited about the PS5 releasing anytime soon, especially taking into account the company already put out the souped-up PS4 Pro in fall 2016, and Sony risks upsetting a hefty portion of its user base with a 2018 PS5 launch, as those who bought that console could feel cheated if Sony released another PlayStation model so soon. Of course, if it’s not this year than it could be in 2019, or maybe in 2020, but if one thing is clear is that sooner of later a new PlayStation will be hitting shelves, so stay tuned to this website for more information about PlayStation 5 when it becomes available.